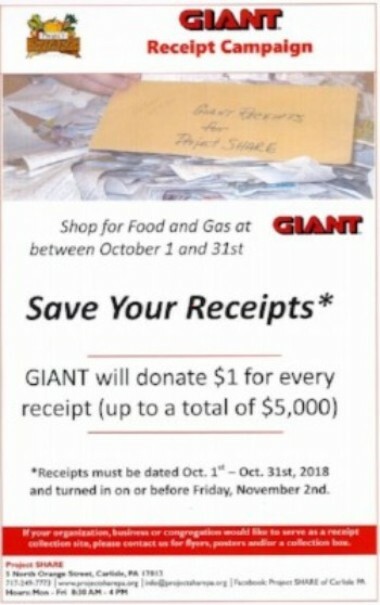 CALL THE OFFICE IF YOU HAVE MISSED THE DEADLINE! On Sunday October 28th the entire parish was invited to attend the annual meeting of the Society. 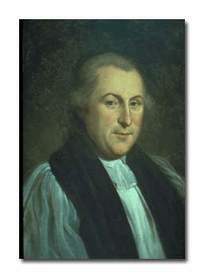 At St. John's the Society honors individuals, both living and departed, who have made legacy gifts to the parish upon their death. Membership in the Society requires only a statement of the intention by an individual or couple to provide some form of a gift. Please plan to attend this luncheon to learn more about the mission of this Society. 10:35 a.m. Intergenerational Instructed Eucharist Begins in the Parish Hall! we are having an Instructional Eucharist for all ages. 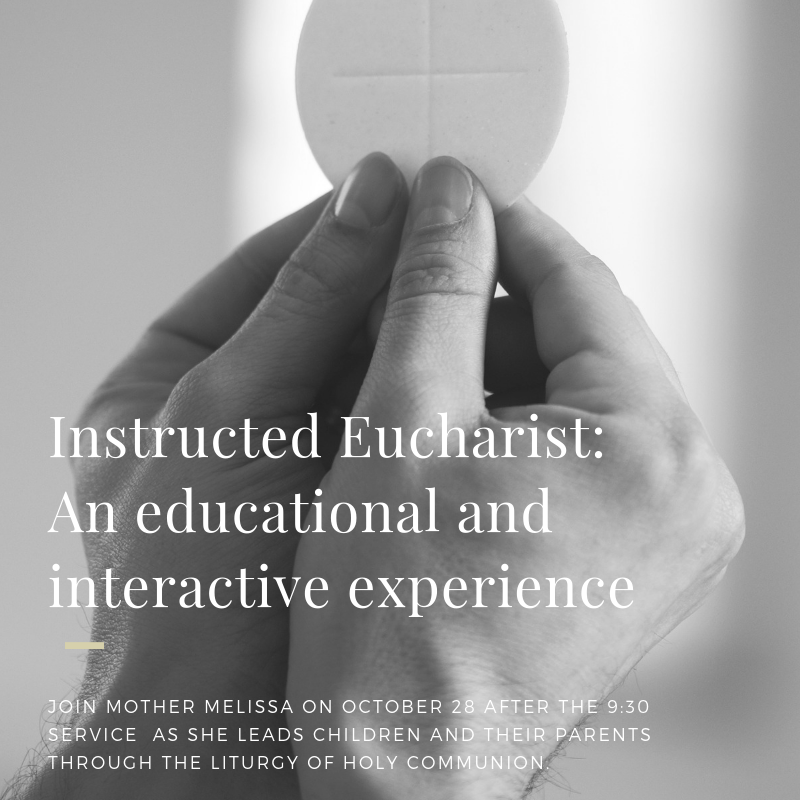 Mother Melissa and Aimee will be leading an experience on Eucharist and what it means to take communion. This is especially geared toward young children and their parents. It is a great reminder for older children and their parents on what happens in this part of our liturgy. We hope that all families will join us for this educational and interactive experience. We welcome EVERYONE regardless of age and know that anytime we learn about the Eucharist we are strengthened. This will be in the Preschool upstairs starting at 11 AM. 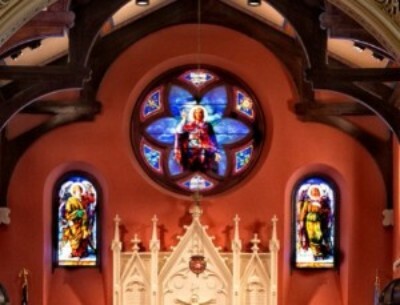 This is an exciting time for our community in which we have the chance to renew our commitment to St. Johns--or make an entirely new commitment. 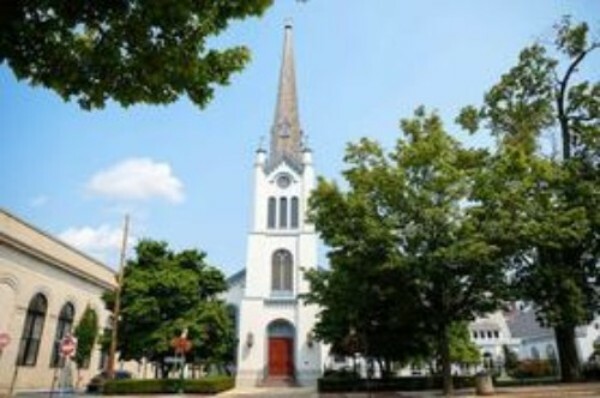 All parishioners received a letter in the mail asking them to consider prayerfully their pledge for this year. 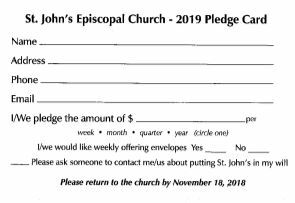 We are asking to have every member complete a pledge acknowledging their commitment to this community as it continues to be a place of worship and nourishment not only for members of St. John's, but the greater community. Please have your cards completed by November 16th so the vestry can see how we will minister to you and the world in the coming year. Cards can be found in the cloister and can be dropped off in the office, placed in the collection plate, or mailed to St. John's. The two week's totals are 56 pledge cards for a total of $149,200! 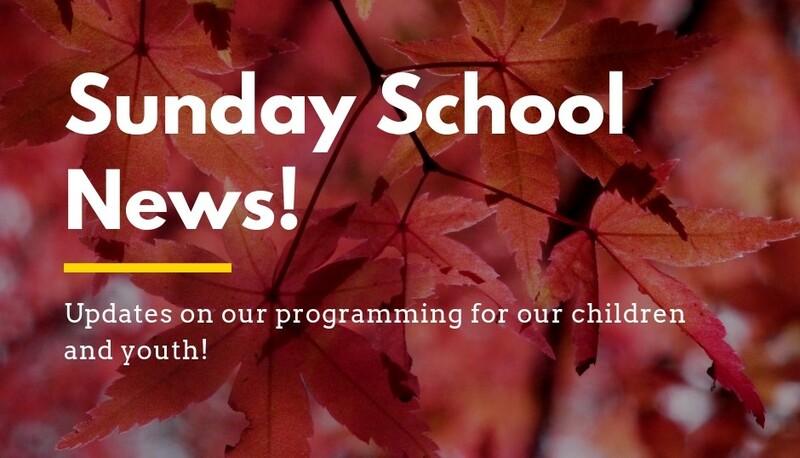 Our Sunday School program is growing, and we encourage your children to attend! Everyone is welcome. There are many wonderful connections being made with the lectionary and the Bible as well as with children and adults. If you have any questions, you can call Aimee in the office. Each week there will be discussion questions given to you to help connect as a family! Carlisle CARES is here in November. Sign up for a slot to host one evening! 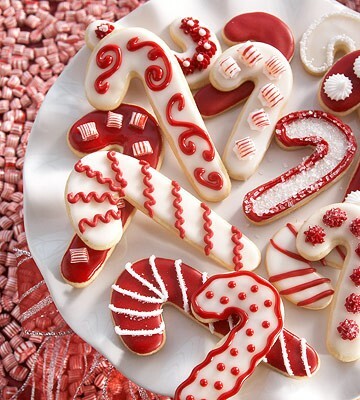 Reverse Advent Calendar: Starting in December we will be collecting canned goods to give to the food pantry! Ronald McDonald House: On January 20 we need some kids 12 and older to help cook dinner for the families that stay at RMH in Hershey! 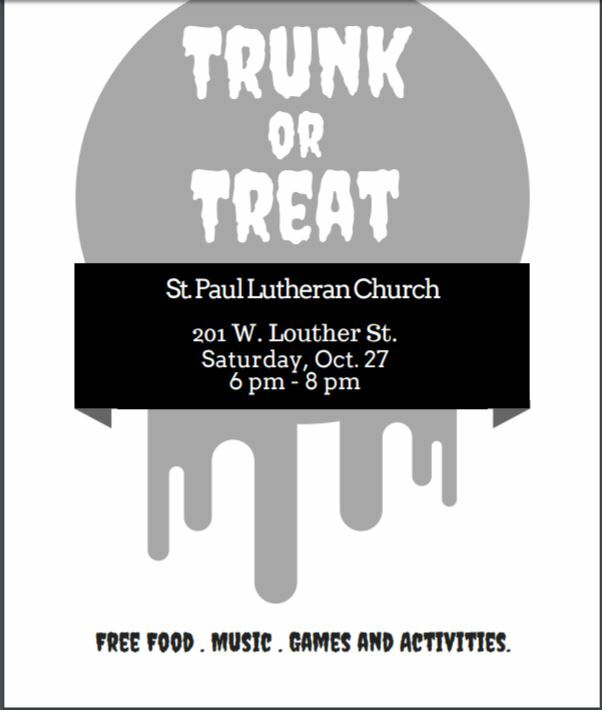 We are partnering with St. Paul's Lutheran Church for this community event! Who wants to join the party, hand out candy and play games with us as at the Trunk or Treat on October 27? I am looking for a few FUN adults and children to party with us! Contact Aimee if you are interested in joining us on Saturday! We are looking for 300 pieces of candy for this event! A collection box will be in the parish hall for any donations! Sign up in the Parish Hall! 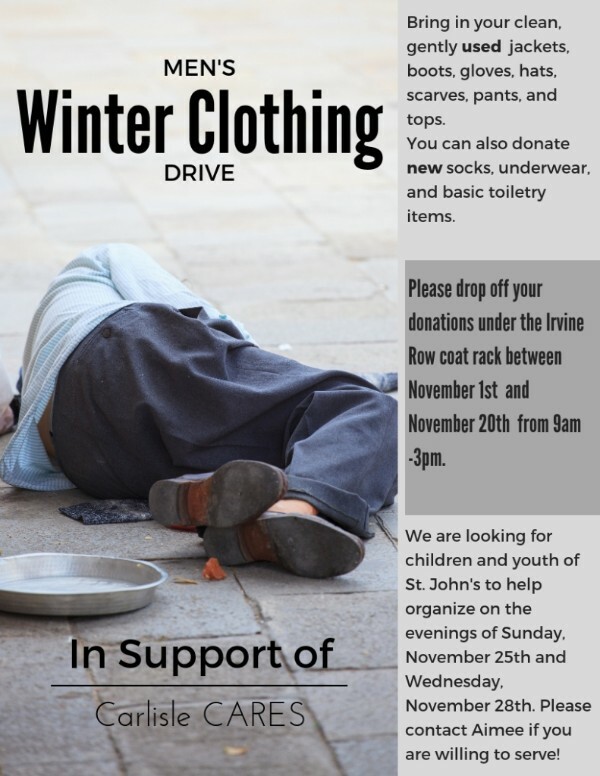 Sign Up Sheets for the CARES Shelter are in the Parish Hall - St. John’s will once again be opening our doors. We will host the homeless of Carlisle for the month of November. Carlisle is blessed to have an organization of churches that have combined ministries and minister to the homeless. St John's will take a special offering for Hurricane Relief for Episcopal Relief and Development. All cash collected in the plate and any checks marked ERD in the Memo line will go to Hurricane Relief in the United States. 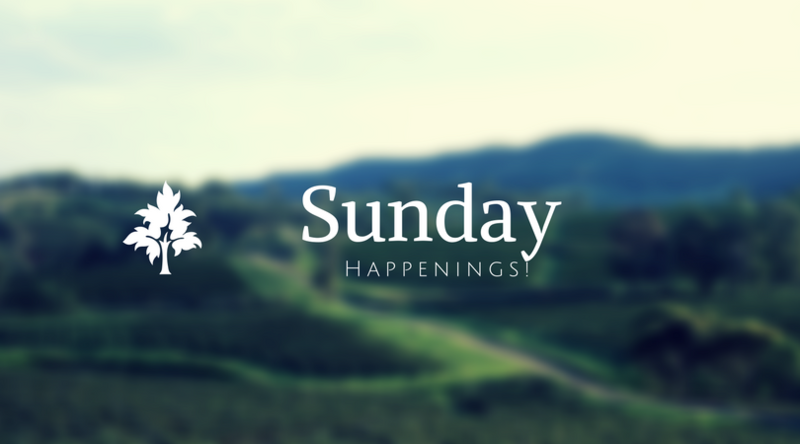 Please note: The deadline for submissions to "This Week" and the Sunday service bulletin is Wednesday at noon. Thanks! If you submit an out of church event please verify the information before sending it to the office. We do not check to verify the information is correct.